Tech isn’t tentatively making its way to Washington. 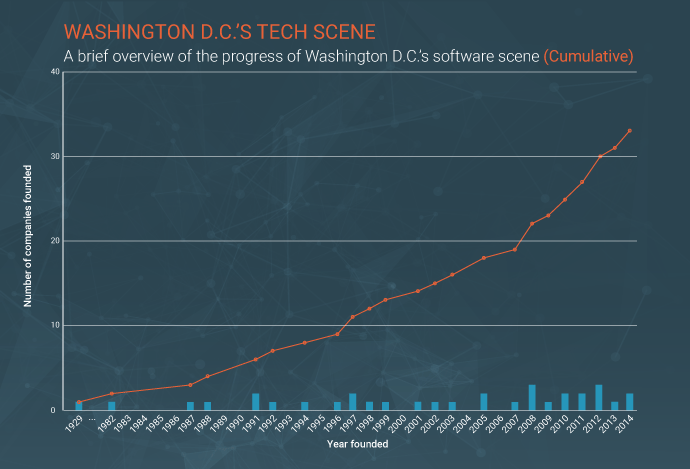 The State of Tech in Washington D.C. The talent pool for the District of Columbia isn’t lacking. Recent college graduates flock to the Washington D.C. and Dulles area, as well as startups who want to leverage the massive coworking space environment that’s — for lack of a better word — trending in the city. Oh, and one more thing: all signs point to Washington, D.C., leading the way in cybersecurity. Nextgov, an online publication that has as its mission to lead the national discussion about technology and innovation, explains that how the federal government regularly weathers cybersecurity threats has given the city a considerable advantage in that realm. Google Trends data show that the search term “cybersecurity” sees the most interest in the U.S. in Washington, D.C., Maryland and Virginia. Note: Only software vendors on G2 Crowd with headquarters currently in the Washington, D.C., area are included in graph. Who are the best tech companies in Washington D.C.? 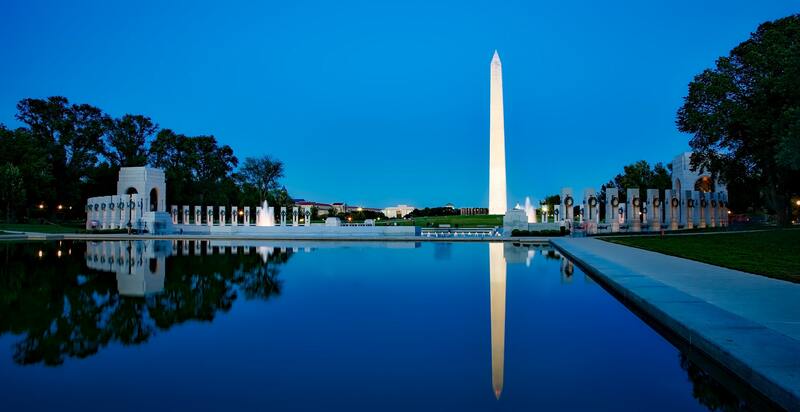 We have compiled data on the state of the Washington D.C. B2B tech scene that includes all of the top-rated products on G2 Crowd which have parent companies headquartered in Washington D.C. and the Dulles area. 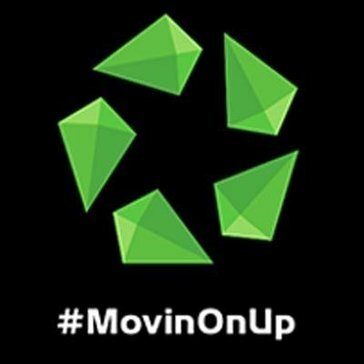 Our list is ranked by user satisfaction of a company’s top-rated product. 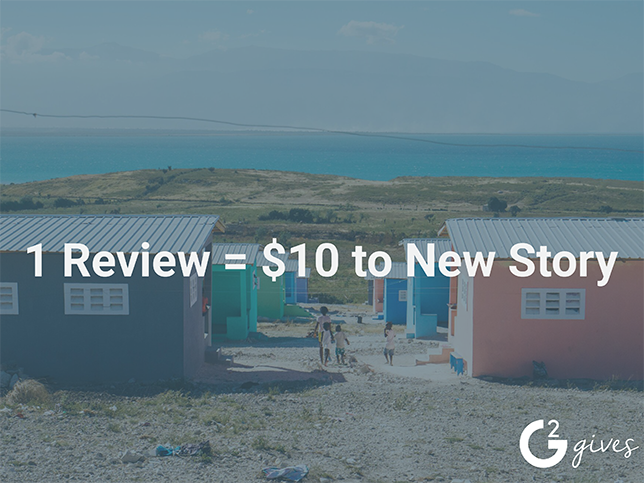 To qualify, a product was required to have at least 10 verified user reviews. For each qualifying product, we created a company profile to recognize what that company is and does, as well as give a little insight into its history. The data relies on G2 Crowd’s 300,000-plus B2B software and services reviews, or from public data sources such as LinkedIn, Crunchbase or each vendor’s website. 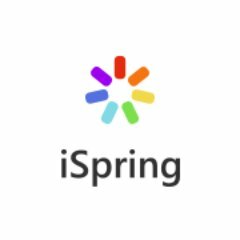 iSpring Suite is an e-learning authoring toolkit which facilitates the turning of PowerPoint presentations into usable e-courses. The product describes itself as a “supercharged” creator, and, indeed, it buffs up PowerPoint presentations with recordings, video narrations and interactive assessments. 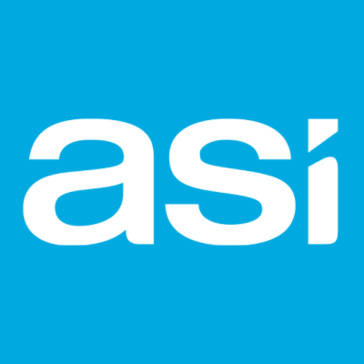 iSpring Suite received a Leader badge in the Summer 2016 Course Authoring Grid® Report. ChurnZero provides a real-time SaaS platform to help subscription businesses retain customers. Like the product’s name says, reducing customer churn is crucial to the livelihood of keeping customers engaged. 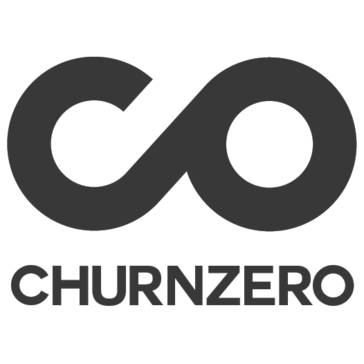 ChurnZero sends on-the-go alerts, updating usage data and giving users actionable business intelligence. Additionally, ChurnZero segments customer personas, helping businesses keep tabs on every one of their customers, not just the stickiest or highest-value. The product received a High Performer badge in the Fall 2017 Customer Success Grid® Report. Unanet’s professional services business management platform bundles together a professional services automation solution with project management and enterprise resource planning. 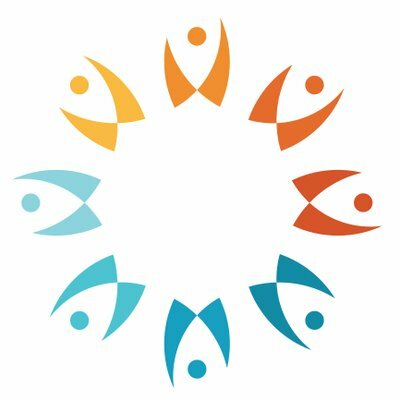 Users can turn to Unanet’s centralized platform to gather insight about how their organization’s projects, employees, resources and other crucial business operations are doing. 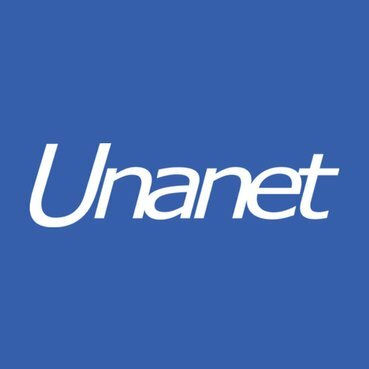 Unanet received High Performer badges in the Winter 2018 Professional Services Automation Grid® Report and the Fall 2016 Time Tracking Grid® Report. 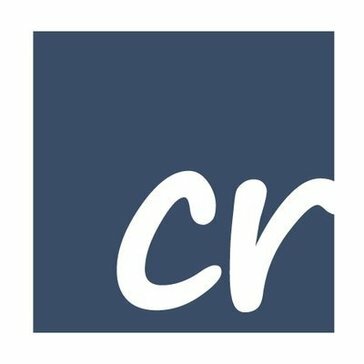 Crelate Talent is an all-in-one recruiting system, built for small and medium-sized businesses, that bundles in a CRM solution with its applicant tracking tool. The product offers a visual pipeline that helps HR managers track and monitor the progress of candidate hopefuls. 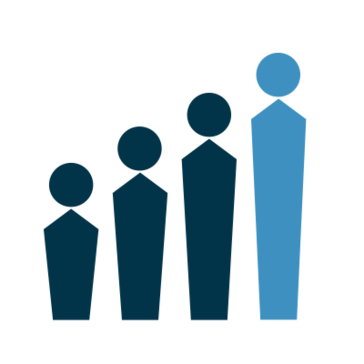 The CRM component of Crelate Talent facilitates the management of talent across an organization’s sales lifecycle and opportunities. 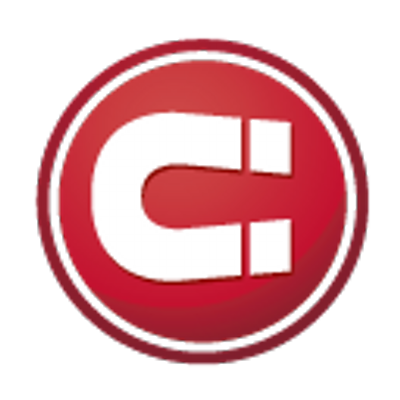 Additionally, Crelate Talent integrates with existing workflow processes, like project management and the Microsoft suite. Crelate Talent received a High Performer badge in the Fall 2017 ATS Grid® Report. 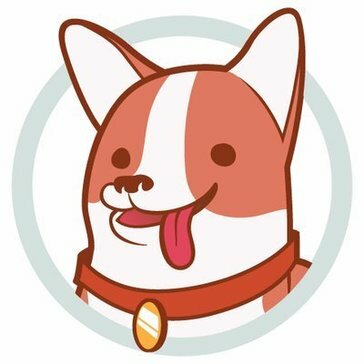 Gold Lasso automates email content (newsletters, campaigns, messaging, etc.) specifically for media companies, publishers and advertisers. Media companies can use Gold Lasso’s native advertising capabilities to monetize subscriber engagement. Media companies can also choose to buy Gold Lasso programmatically or directly from Gold Lasso’s bidding platform. 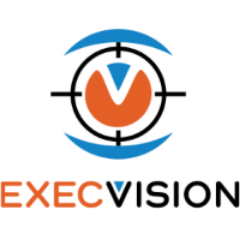 ExecVision records sales calls so that sales managers and representatives can draw insight to improve future sales performance. ExecVision provides an embedded call player that can integrate with existing call recording systems, web conferencing tools and CRM systems, and facilitates the providing of feedback at any point during any call. That feedback is then pulled into reports and score cards. ExecVision received a High Performer badge in the Fall 2017 Sales Coaching and Onboarding Grid® Report. Real Magnet is an intelligent, cloud-based marketing automation product that facilitates the creation of effective cross-channel marketing campaigns. Automation is the name of Real Magnet’s game: the product works hard to automate repetitive task, across all media channels, in various vertical industries, so that marketers can focus on (easily) generating and measuring impactful campaigns. The product integrates with a variety of CRM platforms, and even provides solutions for inbound marketing, lead scoring and landing page building. Real Magnet received a High Performer badge in the Fall 2017 Marketing Automation Grid® Report. In October 2017, online community management solution Higher Logic acquired both Informz and Real Magnet to expand its targeted marketing and customer engagement functionality. 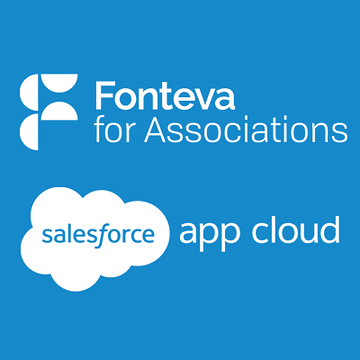 Fonteva for Associations is built upon the Salesforce CRM platform, which supports its flexible membership management software. With Fonteva, associations can ease the complicated world of member management. Fonteva monitors member engagement, bundles in an event management solution, powers online social communities, facilitates an online store presence, supports accounting requirements, and creates and manages fundraising campaigns. WebHR is a cloud-based HR management software that simplifies HR departments’ daily tasks. The WebHR platform includes functionality to streamline and automate recruitment, employee management, payroll, performance management and employee training. Additionally, WebHR understands that data security is of utmost concern, so it provides a variety of security measures to protect sensitive HR data. The product integrates with a variety of software like QuickBooks, FreshBooks, Asana, Slack and Zapier. Higher Logic Online Community creates a unified platform for businesses to connect with their customers, members and prospects. Through the platform businesses can create a resource library, build widgets that can be easily uploaded, and even merge the functionalities of a CRM or AMS. Higher Logic also tracks conversion metrics and gives organizations a 360-degree view of member engagement and activity. Salsa CRM is fundraising software product built for nonprofits. The product facilitates the creation of targeted messaging, cultivates supporter relationships and leverages all social media channels. Salsa CRM also offers donor management, email marketing, online advocacy and peer-to-peer fundraising capabilities. The product received High Performer badges in the Winter 2018 Donor Management Grid® Report and Winter 2018 Fundraising Grid® Report. 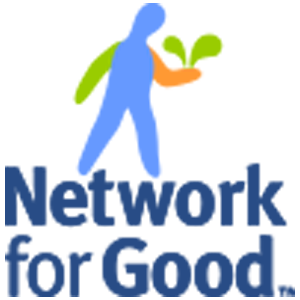 Network for Good is a donor management and fundraising platform built for small nonprofits. The product integrates peer-to-peer giving with event management feature sets. With Network for Good, users can create online fundraising campaigns — even work with a fundraising coach if necessary — and track the results of the campaigns as well as manage the contact information of donors. The product received a High Performer badge in the Winter 2018 Donor Management Grid® Report. 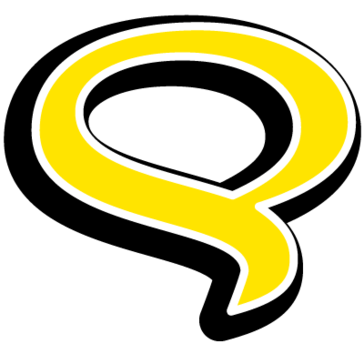 If you want to learn (and master) a new language as a personal goal, you would most likely turn to Rosetta Stone. 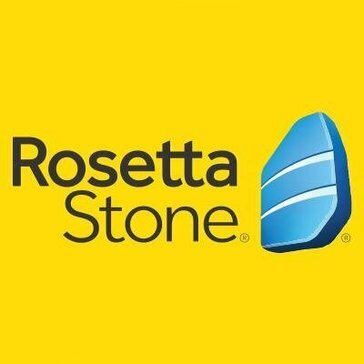 And now, employees who want to learn new languages to better themselves in business can utilize Rosetta Stone’s program to do so. The solution identifies a business’ language needs via assessments, mobile applications and insightful reporting on employees’ progress. TrackMaven is a marketing analytics solution that tracks content and campaigns across social media channels via social and content attribution. With TrackMaven, users can discover the impact their marketing efforts are actually having with their desired targeted audience. The product also offers some market intelligence within its reporting functionality, which would ultimately help businesses improve their press coverage, branding and other marketing tactics. TrackMaven received a High Performer badge in the Winter 2018 Social Media Analytics Grid® Report. 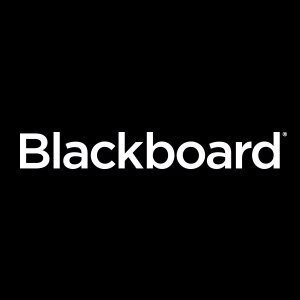 Blackboard is pretty much the gateway learning management system for high school youth; the vendor also offers solutions for higher education, business and government. Businesses can utilize LMSs to create training and learning programs that will help them retain talent and optimize the learning capacities of their employees. Blackboard Learning received a Leader badge in the Winter 2018 LMS Grid® Report. PerformYard eases the process of performance reviews for both managers and employees. With PerformYard, managers can customize review forms and questions, launch review cycles at times that best suits the company’s timeline, include both 360-degree and external feedback, and, most importantly, pull insights from the visual reports that PerformYard creates. The product is web-based, which helps it pivot and adapt to business needs. 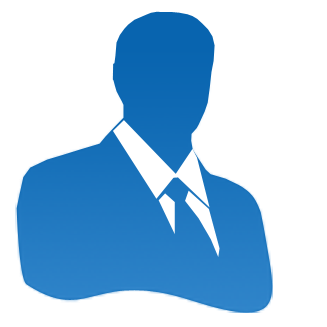 Helpfully, PerformYard also provides an online corporate directory and org chart, as well as a wiki-type file storage for pertinent documents. 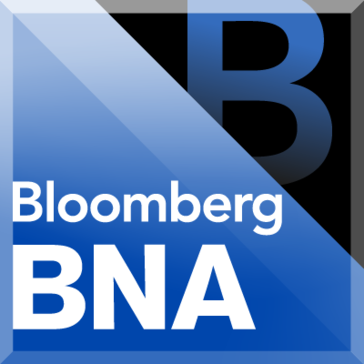 BNA Fixed Assets integrates accounting systems with the complete fixed assets lifecycle. With the solution, companies can accurately manage fixed assets, whether that is complying with tax codes, ensuring correct depreciation calculations, eliminate manual reporting or even keeping track of “under construction” fixed assets. iMIS is Advanced Solutions International (ASI)’s association management platform that manages membership, fundraising, events and basic marketing. Small-staff associations, non-profits, regulatory bodies and faith-based organizations can all utilize iMIS. SiteGround is a web hosting platform that can be used for a variety of platforms: web, cloud and enterprise. Additionally, the product supports managed WordPress hosting; SiteGround makes more than three million WordPress and Joomla updates every year. 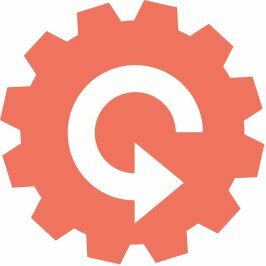 SiteGround’s expert support team provides onboarding help and ongoing web hosting support. 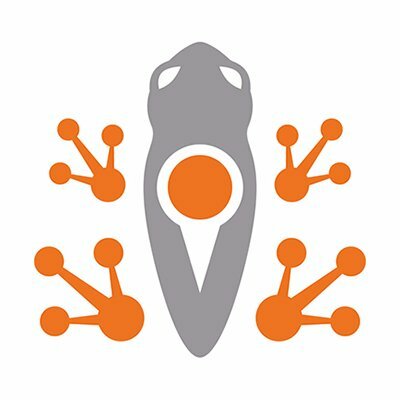 SiteGround received a Leader badge in the Summer 2017 Website Hosting Grid® Report. Apartments.com provides an online real estate marketplace where professional property management companies and private landlords can list their properties and connect with potential tenants. On the tenant side of things, renters can utilize a comprehensive database that includes detailed, accurate apartment listings in their city of choice. Via Contactually’s CRM platform, users can synchronize contact information with email addresses and communication histories. The product provides “buckets” through which salespeople can segment their contact directories and contextualize any existing pipelines. Helpfully, Contactually offers a brokerage solution which helps optimize real estate agents’ productivity. The product received a High Performer badge in the Fall 2017 CRM Grid® Report. While we recognized only the best 21 SaaS and service tech companies in the Washington, D.C./Dulles area, there are still an abundance of other tech companies impacting the B2B D.C. scene. 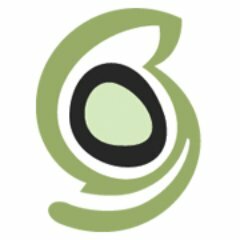 Here’s a rundown of other Washington B2B software and service companies with their founded dates and total employees. For any questions about the methodology or data included in this piece, or to request that your D.C. B2B tech company be added, please reach out to Editorial Team Lead Jakub Rudnik at jrudnik@g2crowd.com.